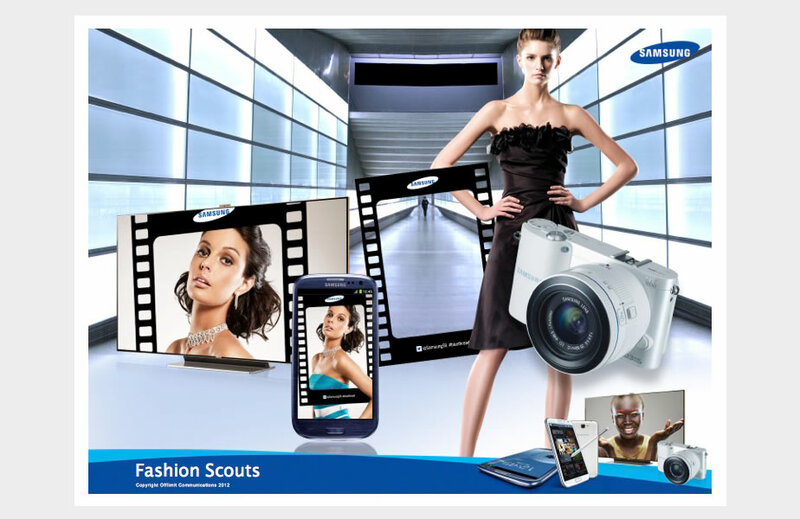 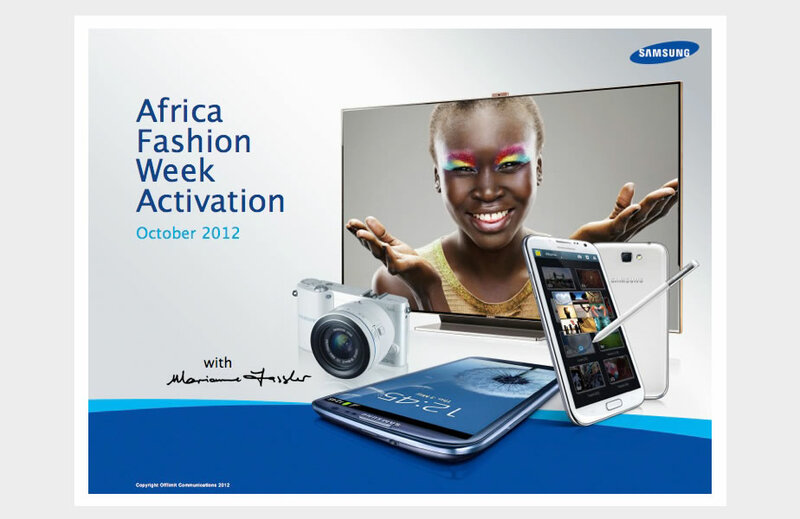 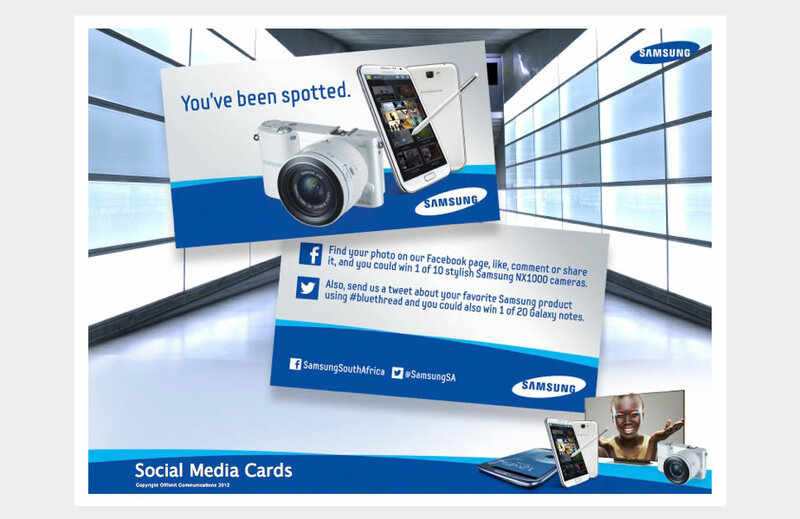 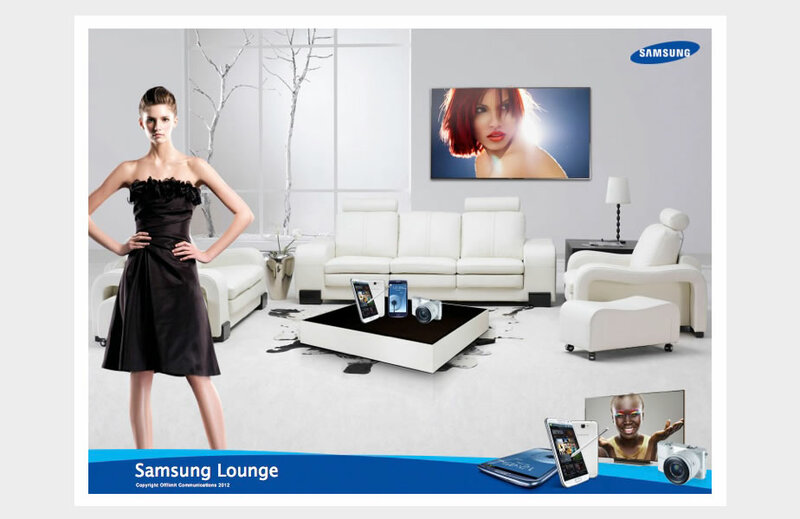 In this brand activation, we highlighted Samsung’s involvement with the Johannesburg fashion week, by creating a marketing strategy known as the ‘Bluethread’ concept: a unique word, underpinning everything Samsung does. 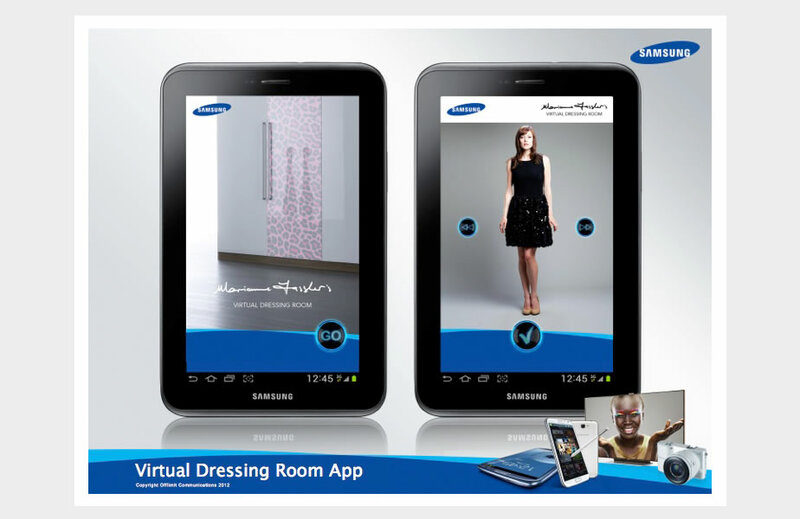 It incorporated premium fashion cues (‘thread’), driven through association with Marianne Fassler, but also showcased a fresh, innovative and fashionable Samsung product line (represented by ‘blue’). 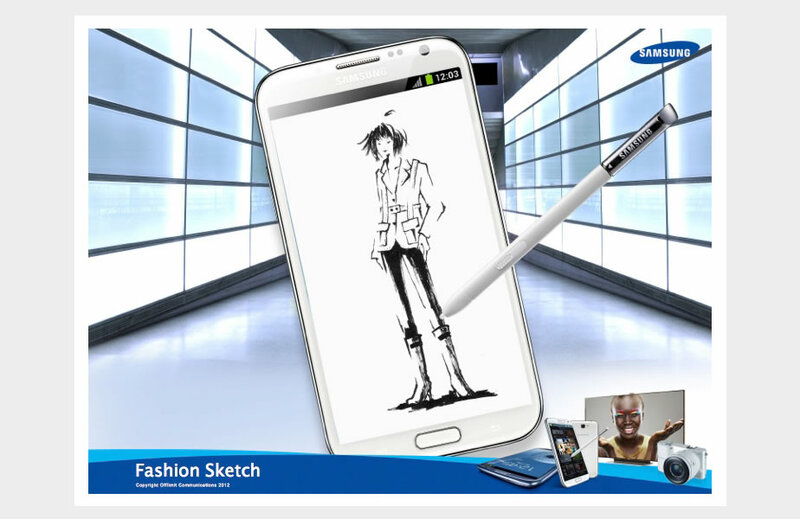 The result was a perfect fusion of a highly desirable brand within a highly fashionable world.